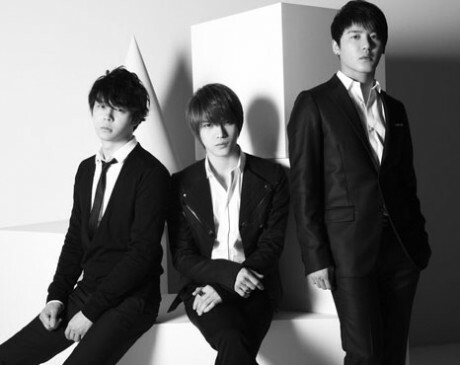 [CONFIRMED] JYJ WILL BE HOLD A CONCERT IN INDONESIA! CNBLUE’s 1st Korean Concert gets Sold Out in 1 Day! 2AM is coming to Singapore? It seems like 2AM will be stepping on our Singapore shores soon. How soon? The exact date is yet to be confirmed. However, it is confirmed that they’ll be appearing on the Sheng Siong Show on: 11 JULY 2010. BEAST is ready to meet all the Beauties in Malaysia! 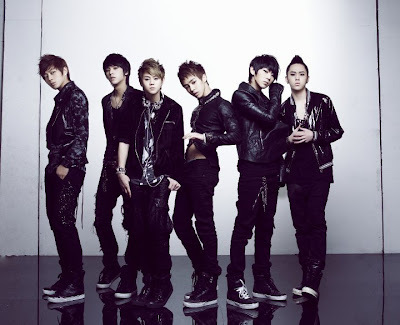 Korean boy band Beast is the next to visit Malaysia after U-Kiss. Lately, Malaysia’s Kpop fans are really very lucky because DKP has just reported that Brian will be coming to Malaysia on 10th of July. But this time, Beast will definitely shock you with their amazing performances in Malaysia which is coming soon. Universal Music Malaysia has carried out a poll to see whether how many of the fans want to see Beast to perform in Malaysia. In order to bring the boys to Malaysia, Beauty has voted for more than 8000votes in only 3 days. Thus, Universal Music Malaysia sent the message for Cube Entertainment. Ultimately, Cube Entertainment was touched to see the passion and sincerity of fans so they had decided Malaysia will also be including in one of Beast’s Asian promotions stop.